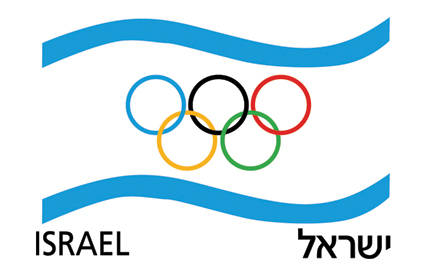 The Olympic Committee of Israel is the umbrella organization for all Olympic sports in Israel and is recognized by the International Olympic Committee as the National Olympic Committee of the State of Israel. The organization was established in 1933 as the Eretz Yisrael Olympic Committee and one year later was recognized by the International Olympic Committee. Reestablished in 1951, Israel was officially recognized by the International Olympic Committee in 1952, which also marked the first year an Israeli delegation participated in the Olympic Games that took place in Helsinki. 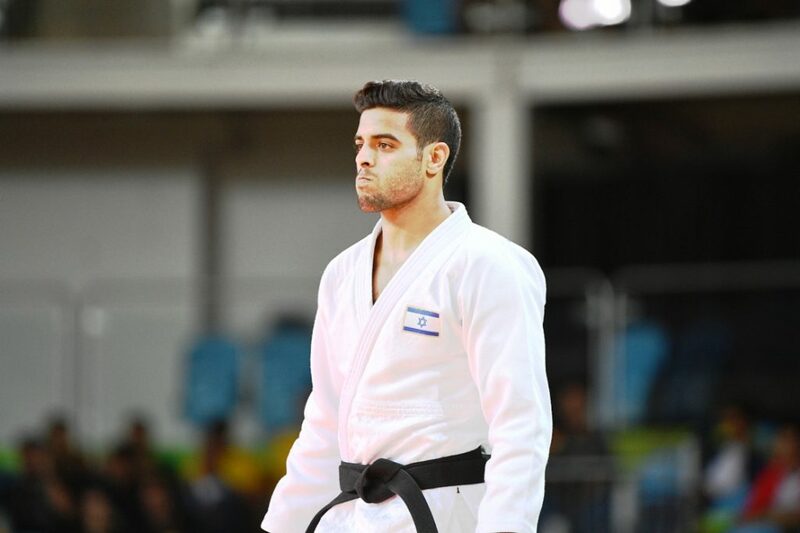 The Israel Olympic Committee’s main responsibility is to organize and prepare Israeli athletes for the Olympic Games and other competitions that under the auspices of the International Olympic Committee or for other association and federation tournaments. The Olympic Committee of Israel is the sole authority to decide on the composition of the Israeli Olympic delegation at the Summer and Winter Games for adults and youth. Since the Helsinki Games in 1952, Israel has participated in every summer Olympics other than the 1980 Moscow Games where Israel joined the American boycott. Beginning in 1994, Israel has taken part in the Winter Games on a regular basis while in 2010 Israel participated in its first Youth Games which were held in Singapore. Between Helsinki in 1952 and Rio in 2016, Israel has been a part of 16 Olympic Games winning 9 Olympic Medals. In 1984, the Israel Olympic Committee together with the Sports Authority (today, the Sports Administration) and the Sports Betting Board, established the Elite Sports Department, the professional arm that helps prepare the athletes for the Olympic Games while also recommending the criteria to participate in the Olympic Games. The Elite Sports Department also pays close attention to the success at important competitions including the World Championships and European Championships. Beyond the culture of sport and Olympism, the Olympic Committee also judges the achievements at the Olympic Games with the emphasis of winning medals and reaching Olympic Finals. 1. Responsible for the participation of Israeli athletes at the Olympic Games. 2. Responsible for disseminating the Olympic idea. Sports as a means of improving the quality of life and environment by bringing people and nations closer together, with an emphasis on the Olympic values ​​of excellence, achievement, solidarity, equality, non-discrimination and fairness. 3. Responsible for building a long-term strategy to realize the potential of sports achievement, the highest level of achievement and deals with sports achievement as well as maintains the Olympic Academy. 4. Nurtures, preserves and accompanies Israel’s elite athletes throughout a four-year cycle, from beginning to end, addressing the needs of these athletes. 5. Specifically represents Olympic sports and sports in general to the Israeli public and around the world. 6. Leads Israeli sports associations and federations. Guides, strengthens, serves and supports the establishment during times of crisis. 1. Elite Sports – The Olympic Committee of Israel through its professional arm the Elite Sports Department, fulfills its central role of promoting sports achievement and preparing Israeli athletes for the Olympic Games. The Elite Sports Department implements the vision and strategy of the Olympic Committee. Tasks of the department include – Determining objectives and goals of the Olympic delegations and to translate them into professional and objective criteria, according to which the athletes will be chosen. A professional system that will be available for the associations and sports federations that will prepare and train the future generation of Elite Sports athletes. 2. Dissemination of the Olympic Idea – With the help of the Olympic Experience Visitors Center – there is no question that this is one of the highlights of the activities of the Olympic Committee in Israel over the past few years. An experiential visitor center about world-class sports that promotes the Olympic concept and nurtures excellence in sports. In addition, the Olympic Committee of Israel devotes special attention to the Olympic project, which is primarily the dissemination of the Olympic idea and Olympic values ​​among students in schools and colleges. 3. Cultivating top level athletes – The goal is to expand the existing support, a monthly stipend during their time as an athlete, academic education, placement assistance and paying attention to the athlete’s future following their retirement in the “Day after project”. All of the above is conducted by the sports committee of the Olympic Committee in Israel. Strengthening and expanding Olympic Team athletes full medical care will continue (Through the Olympic clinic at the Wingate Institute and the Meir Hospital in Kfar Saba.) In addition, the Israel Olympic Committee is working on implementing a program to improve mental strength, a new area that helps advance the athletes level in this matter by the sports committee. In addition to the support given for the adult athletes with all available resources, there will also be support for youth in order to prepare them professionally and mentally for adult competitions and provide them with international competitive experience. 4. Cultivating coaches and professional staffs – The Israeli Olympic Committee encourages professional development at the highest level for coaches, medical therapists, sports psychologists, physiologists and more. This is in order to take the field of training and support to the highest global levels. 5. Preventing the athletes use of prohibited substances – In accordance with the guidelines of the International Olympic Committee and the leading organization in the world, WADA, we will work closely to prevent unfair competition, prevent harm to the health of athletes, emphasize clean athletes and preserve the reputation of Israeli sports in the international arena. In addition, there will be an uncompromising battle to fight illegal sports fixing and gambling. 6. Relationship between the Government and Olympic Committee – Sports are conducted through associations and federations. The State has an important role in building infrastructure, allocating finances and proper legislation. Cooperation with the government is most welcome, but it must be remembered and emphasized that Olympic sports are autonomous and the role of the Olympic Committee is to maintain this independence as a top priority. This will be done in strict accordance with the principles established by the international bodies by the virtue of how we derive our authority. 7. 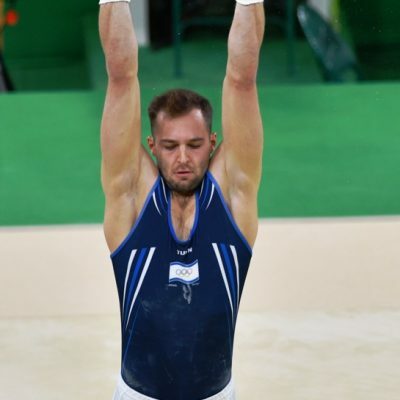 Financial Strength – In order to fulfill its objectives, the Israel Olympic Committee must proactively engage in raising and securing funds from government, businesses and other donors. This is one of the most crucial daily activities and most importantly the effort that is made in the business and donor circles. 8. Structure of the Executive – In 2017, the Directors of the Olympic Committee of Israel increased the number of representatives in sports associations and federations as well as the amount of women’s representatives.